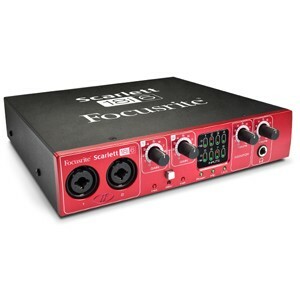 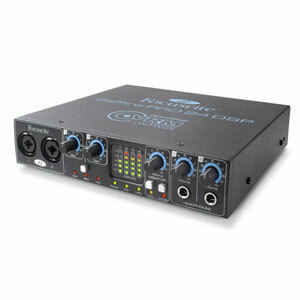 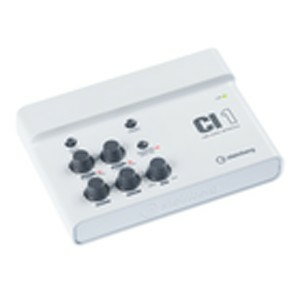 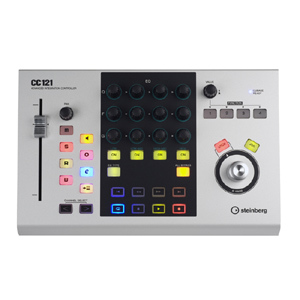 Focusrite RedNet 1 -- Pre-order now! 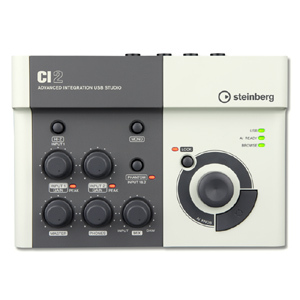 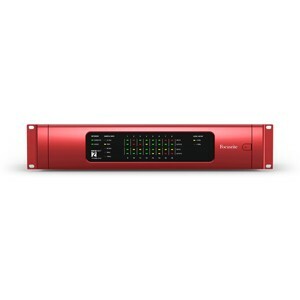 Focusrite RedNet 2 -- Pre-order now! 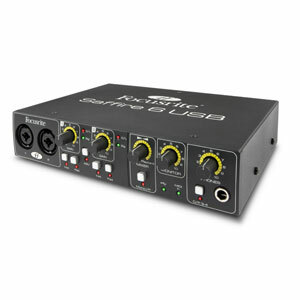 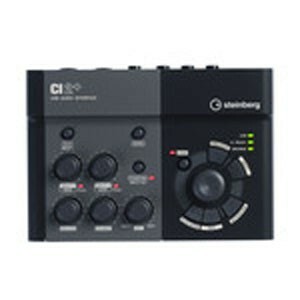 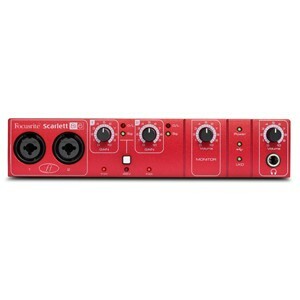 Focusrite RedNet 3 -- Pre-order now! 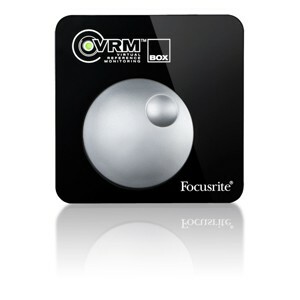 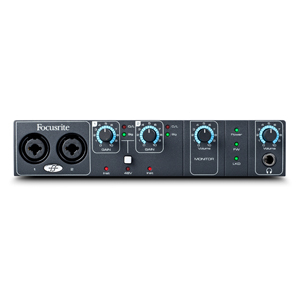 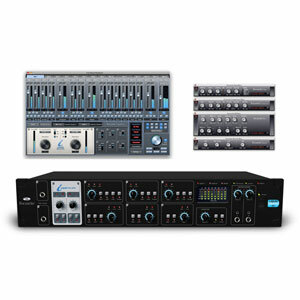 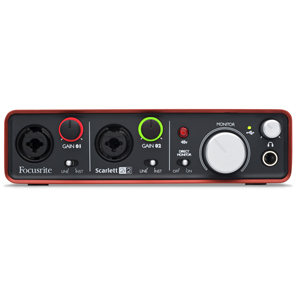 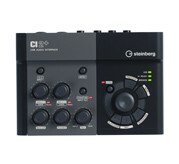 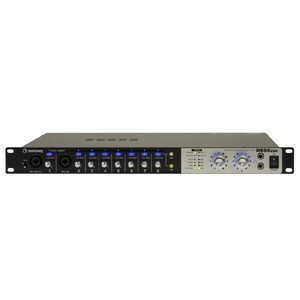 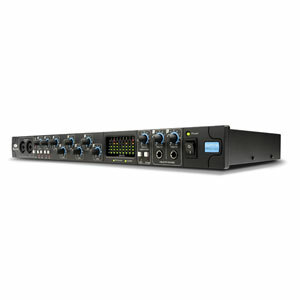 Focusrite RedNet 4 -- Pre-order now!